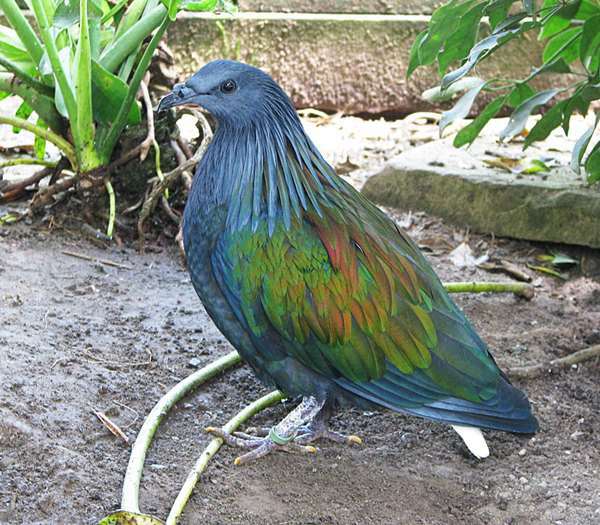 Have you all heard of the ‘Dodo bird’ (Raphus cucullatus)? The Dodo bird is native to the island of Mauritius in the South Indian Ocean. It was discovered by humans in 1505 but its numbers were reduced dramatically in just 200 years as a result of massive hunting. The brutal truth was that people killed dodo in huge numbers not for its meat but as a sport. It was reported that people despised the bird because the bird’s meat was unpalatable as it tastes like dried firewood. 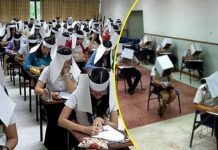 So, they began targeting large numbers of the birds as hunting games. 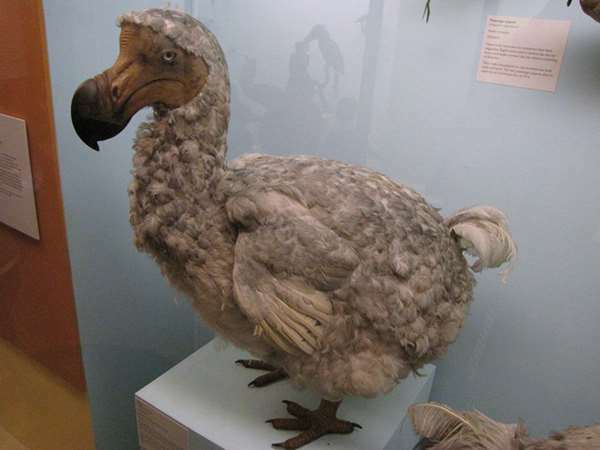 Around 1660, the dodo bird completely extinct from the face of the earth. Dodos did not have any natural predators at Mauritius so it was not afraid of humans. Plus, dodos needed to eat a lot during the humid seasons to prepare themselves before the dry season arrives. Initially, these dodo birds were regarded as stupid fat birds. Dodo’s inquisitive attitude also played a main role that led to its extinction because it became an easy target for hunters. Coupled with deforestation and habitat loss, dodos quickly became endangered and went into extinction. 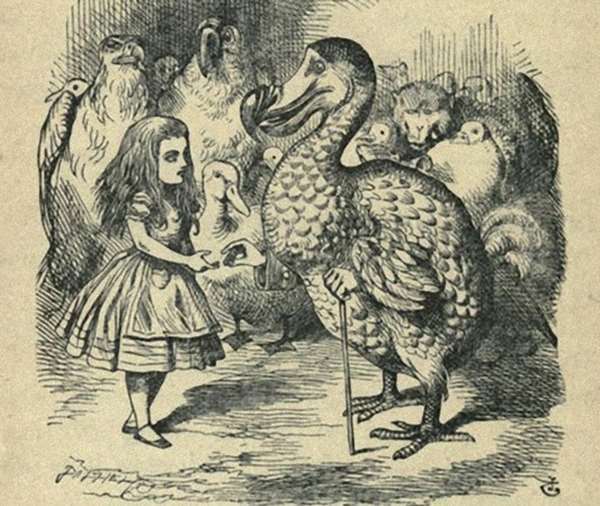 At first, people did not pay much attention to the extinction of the dodo bird until Alice Carole’s fairy tale ‘Alice in Wonderland ‘ was published and the story became an instant best seller. In the story, the dodo bird was one of the story’s main character. In ‘Alice in Wonderland’, it was portrayed as cute and kind but it led a miserable life. From then onward, more people knew about dodo. 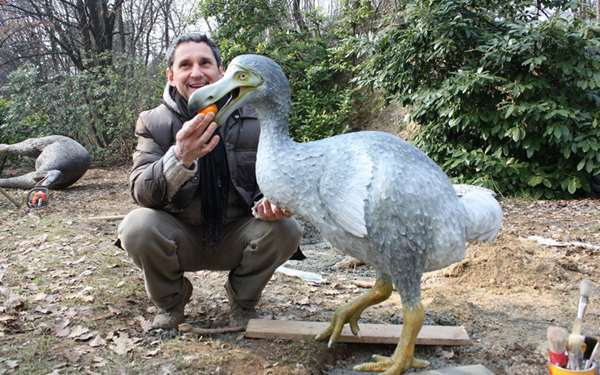 The Dodo bird is extinct from earth forever now but we could still see one of its close relative. 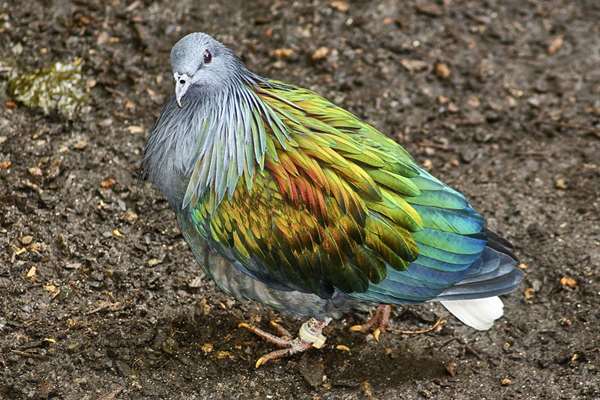 It is currently found on the Nicobar Island called the Nicobar Pigeon! 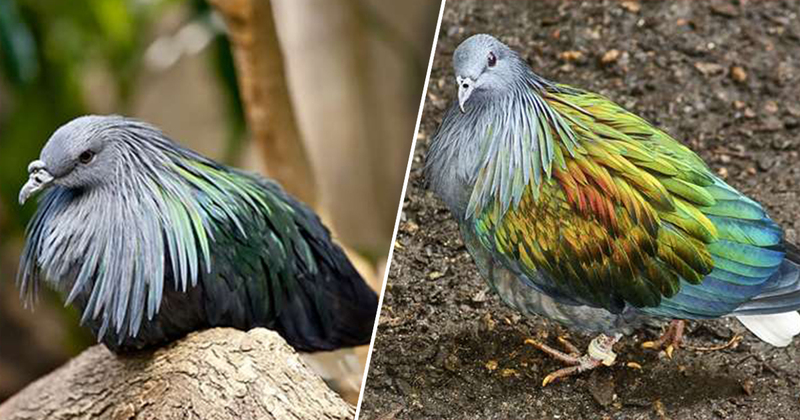 Nicobar pigeon do not look like the Dodo bird at all as they have beautiful coloured feathers and they have very beautiful appearance. Their feathers looks exceptionally magnificent under sunlight. Sadly, this bird species is slowly following the footsteps of its relative! 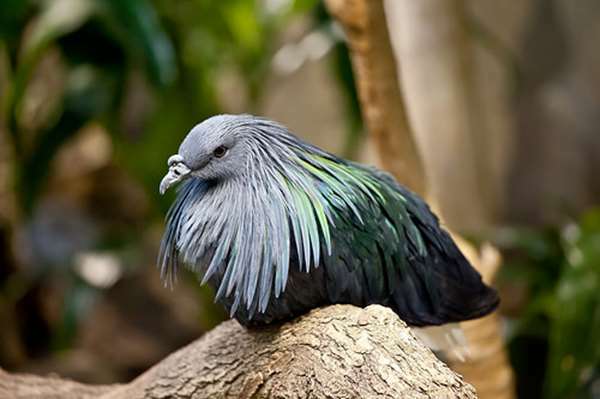 Nicobar pigeons are large birds and are distributed across the Philippines, Indonesia, New Guinea and the Solomon Islands. Their habitat are mainly in the forest and their diet mainly consists of seeds, fruits and small invertebrates. Their nests are usually found in trees or shrubs. 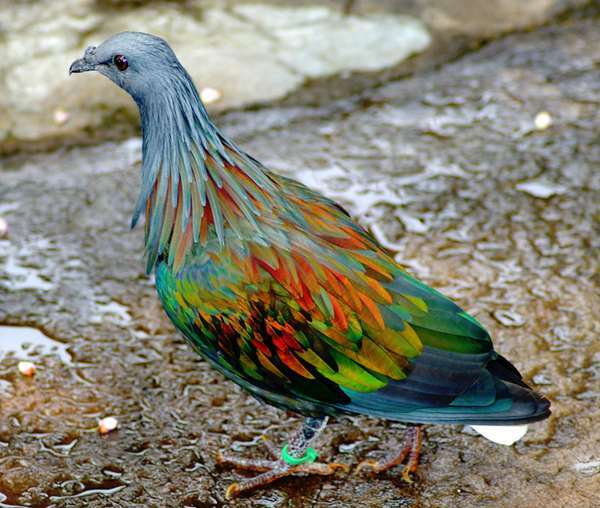 However, Nicobar pigeons are hunted for food and their stomach stones are used for jewellery. Let us hope that humans will learn from their mistakes that they have done to the Dodo bird and that Nicobar pigeons will not follow the ‘Dodo bird’s’ footsteps and continue to thrive on Earth. Let us stop these innocent animals from going extinct so that our next generations of children could see their beauty as well! Let us share this out to everyone who cares about these innocent animals.